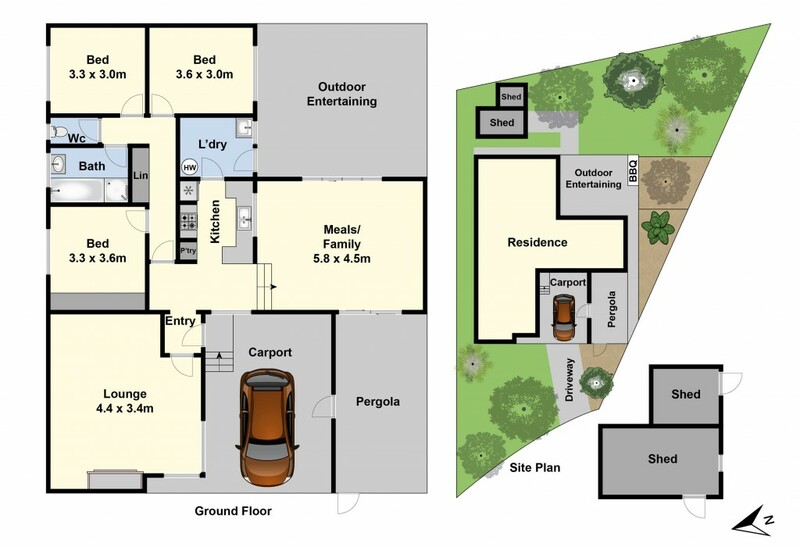 Here is a home that would make a great start for a first home buyer with a good basis to add your own touches to. It comprises 3 bedrooms and a modern kitchen with dishwasher that is central to the two living areas which are warmed by a wood heater and cooled via 2 R/C air conditioners. Some recent improvements include new aluminium windows & sliding doors, solar panels and new carpet in the family room. Set on a generous allotment of approx 650sqm at the top of a quiet court there is plenty of room for outdoor entertaining or further expansion (STCA) if required. Well located to Deakin University, Waurn Ponds Shopping Centre & with easy access to the Ring Road and the Surf Coast this will also appeal to investors. Call today to inspect.